When you ask, “How much are Lumineers,” the answer depends on what you’re measuring. In terms of your confidence and appearance, the cost is negligible. Insurance doesn’t cover Lumineers, however, so you’ll want to discuss payment options with your New York City cosmetic dentist before the procedure. Lumineers before and after in NYC can mean the difference between celebrity status and obscurity. Lumineers are different. They’re the next step in the evolution of veneers. Ultrathin, these slender porcelain coverings enjoy the best of normal veneers without some of the drawbacks. Using a special porcelain called Cerinate, Lumineers are strong, lightweight and less than a quarter millimeter thick, in comparison to conventional veneers, which are more than one-half millimeter thick. That slim difference allows your Brooklyn cosmetic dentist to bond them straight to your teeth without removing any enamel. Using the patented, ultra-strong, ultra-thin porcelain, your NYC cosmetic dentist digitally designs Lumineers to custom-fit your teeth. They’re also more translucent and have the same stain fighting properties of traditional veneers so they mimic your natural teeth beautifully. The application process is quick, easy and — since no tooth enamel is removed — painless. See more: Lumineers vs Porcelain Veneers : Which Is Better for Your Smile? Your New York City cosmetic dentist fits your new set of Lumineers in the comfort of a dental spa with all the amenities, usually in two visits of about an hour each. At the first visit, you discuss your desires for your smile with the dentist. The next step involves making impressions of your teeth and jaw, taking photos and possibly X-rays and then sending this information to the lab to construct your custom-made veneers. Since there’s no grinding of enamel, there’s no pain and no temporaries. You may have follow-up in the Brooklyn dental spa in several months to make sure the bonds are secure and your gums remain healthy. In the meantime, if you notice anything amiss, contact your cosmetic dentist. Lumineers are considered cosmetic dentistry, so insurance usually doesn’t cover the expense. Lumineers can cost anywhere from $800 to $2,000 per tooth. However, the cost of not having quality veneers could be the loss of a high-profile job, a loss of confidence or poor oral health. Many clients have had their Lumineers for up to 20 years. Envy Smile Dental Spa has a Certified Lumineers Dentist on staff to deliver the smile makeover you crave for your social engagements, your active lifestyle and your confidence. The Lumineers before and after effects are striking, providing even coverage, appearance and whitening that looks as natural as your own teeth. 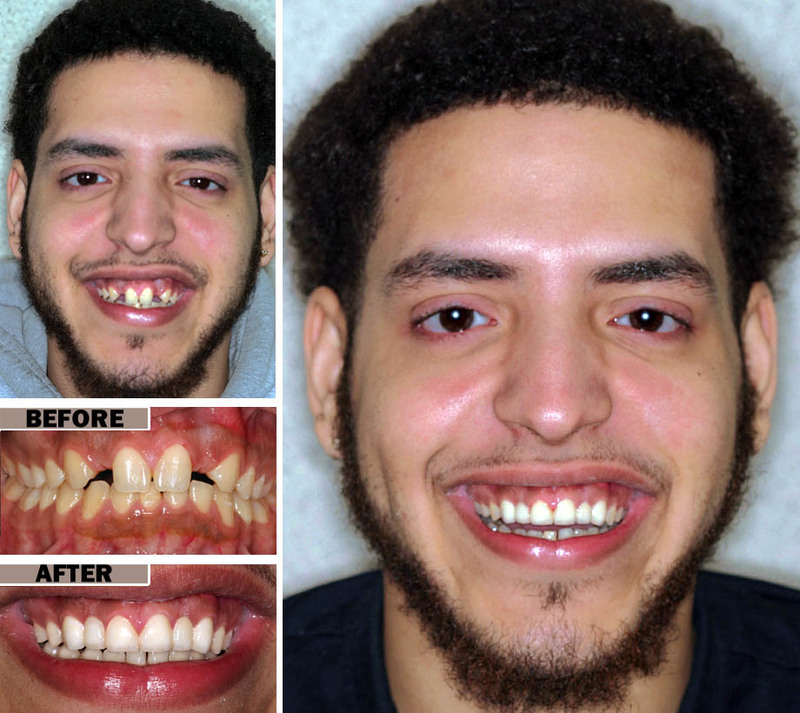 Your NYC cosmetic dental team takes pride in your confidence with your public-worthy smile and appearance. Do you have questions about Lumineers in Brooklyn NYC? 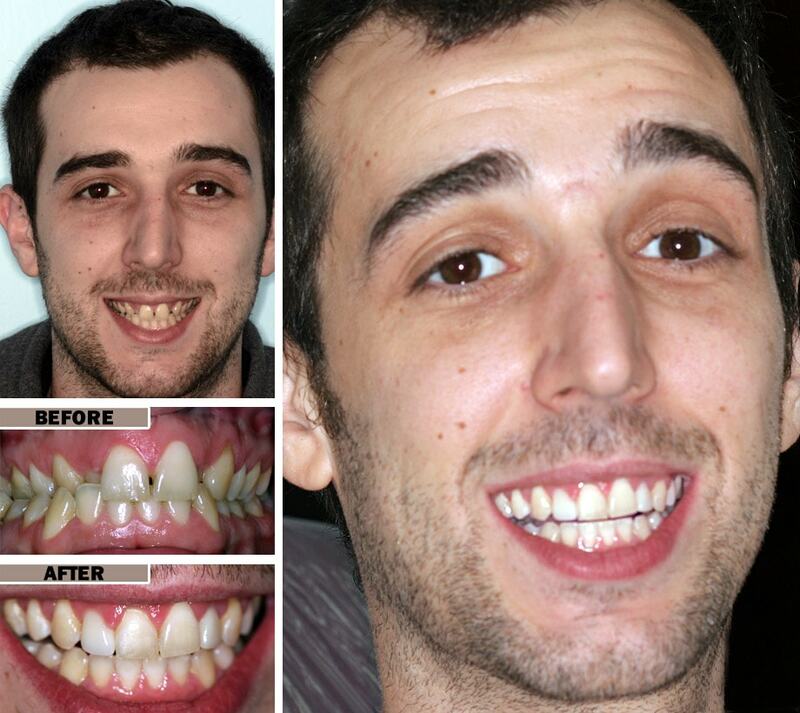 Would you like to schedule an appointment with the best Cosmetic Brooklyn dentist? Please contact our office.